When your heating or cooling system breaks down, you need an HVAC company you can trust. Come to Epinger Services, serving the greater St. Louis, MO area with dependable heating and cooling repair service. With over 10 years in business, we offer certified HVAC technicians and high quality products to handle any of your residential and light commercial heating and cooling needs. As a fully licensed, bonded and insured company, we offer reliable maintenance and repair for all major brands of HVAC equipment. Additionally, we specialize in out-of-warranty repairs to get your older unit running again. If your heating or cooling system needs professional repairs, trust Epinger Services to get your interior back to the perfect temperature. 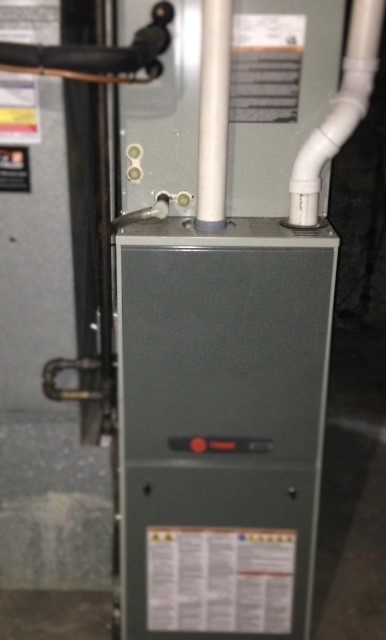 Don’t let a malfunctioning HVAC system leave you in the cold or melting in the heat. Get prompt and reliable repairs from Epinger Services. Call us today! We are available 5 days a week and offer after-hours and holiday service at no higher rate!